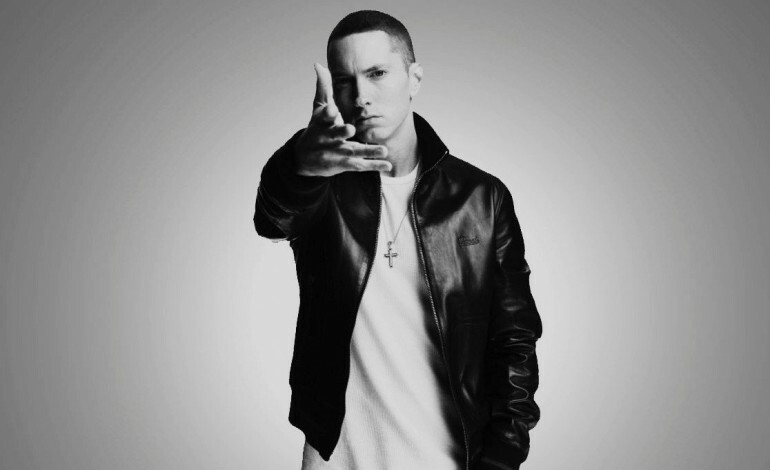 Controversial Detroit rapper Eminem, released a new song with lyrics that express regret for his performance at the 2017 BET Awards, reported the Fader. His new song, titled “The Ringer” implies that he lost fans as a result of the lyrics in his freestyle rap, and he now regrets it. Eminem’s freestyle rap at the BET’s included the lyrics, “Any fan of mine who’s a friend of his/I’m drawing a line in the sand, you’re either for or against.” While Trump critics supported the performance, Trump supporters did not, and the rapper lost fans over the incident, which he seems to regret. In “The Ringer,” the lyrics express remorse. “If I had to go back I’d at least reword it,” and asks the question “was it even worth it?” The new song also includes lyrics about being questioned by the secret service. Listen to the song below. “The Ringer” is from Eminem’s surprise-release album titled Kamikaze released last week. According to a previous mxdwn article, the albums was released amid a wave of controversy over a homophobic slur used on one of the tracks. Eminem was also involved in controversy over his Bonnaroo performance in June. Many festival attendees were frightened when what sounded like gunshots rang out towards the end of his set. A previous article reported Eminem’s manager as saying the sound came from the pyrotechnics used during the show. Marshall Mathers, more commonly known by his stage name, Eminem, quickly rose to fame in the late 90s. His latest album Kamikaze is his 10th release.